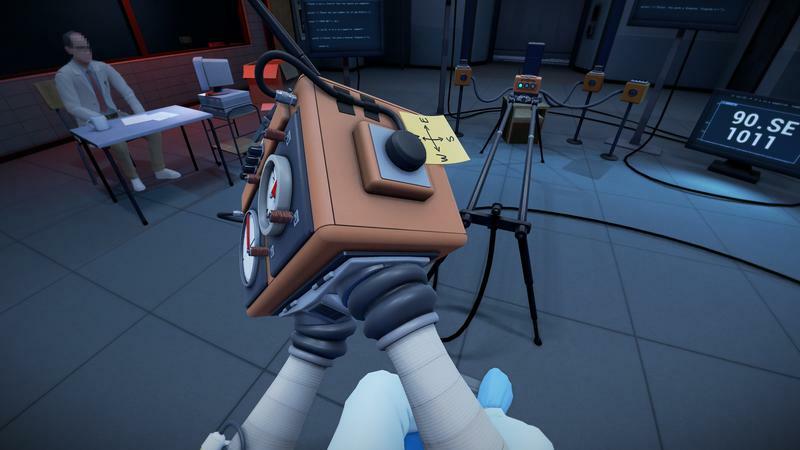 Statik is a PSVR puzzler where your hands are trapped in a box - What do you do? Imagine waking in a chair. You’re in a greenish, blueish, grayish room, and you can’t get up. On your hands is a box littered with wires, switches, arms and ports. In front of you are signs that make no sense. Over your left shoulder, a man in a lab coat with a face that’s entirely obscured. 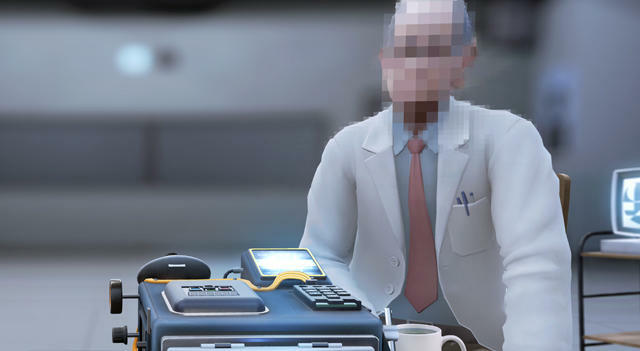 In Statik for PlayStation VR, that’s exactly what unfolds. Each “level,” so to speak, is a new day in this scenario. Your hands are trapped in a box (while, in real life, holding a DualShock 4). Without any instruction at all, you’ll look about the room for clues, twist and turn the box with the motion controls in the DualShock and use all the buttons and sticks on the input device to tweak the box. The puzzle bits here come two-fold: you need to learn how the box works, and then you need to solve the puzzle it presents. Here’s a trailer of the demo I played last night at a special VR event. So, like I said, the box is different with each level. They all operate uniquely, so the first few minutes after you start playing revolve entirely around figuring out what buttons on the DualShock correspond to which switches, levers, buttons and dials on the box. Once you’ve learned how to move things about, you have to solve the puzzle. The puzzle itself comes next. 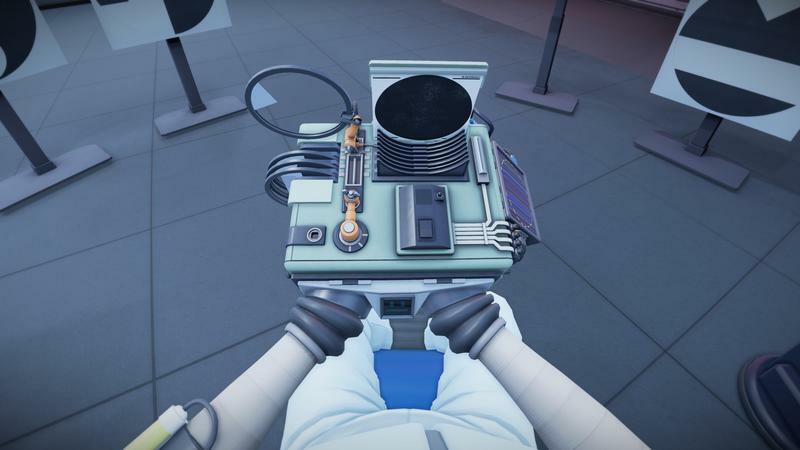 As you open and unfurl different parts of the box, the scientist offer your shoulder offers up quips that sound like hints or chides, but they don’t do much. You have to look around the room, and that requires the headset. Looking about, you’ll find obvious signs that tell you, seemingly, exactly what to do through obscure shapes and placement. Then there are other hints in the environment that aren’t so obvious. In the level I played, the signs in front of me got me mostly through the puzzle. It wasn’t until I scanned the room and identified a seemingly innocuous poster as being part of the puzzle, too. I solved the demo then and there. 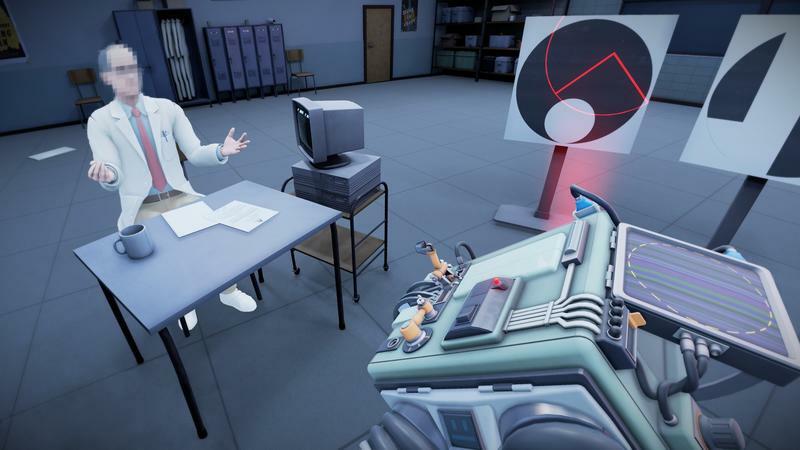 Statik is a really, really unique puzzle game that reminds me of both Portal and Keep Talking And Nobody Explodes. It has that mystery and humor that Portal has, while the modular nature of the puzzle box reminds me of the bombs in Keep Talking. Both, oddly enough, are favorites of mine in the puzzle genre. 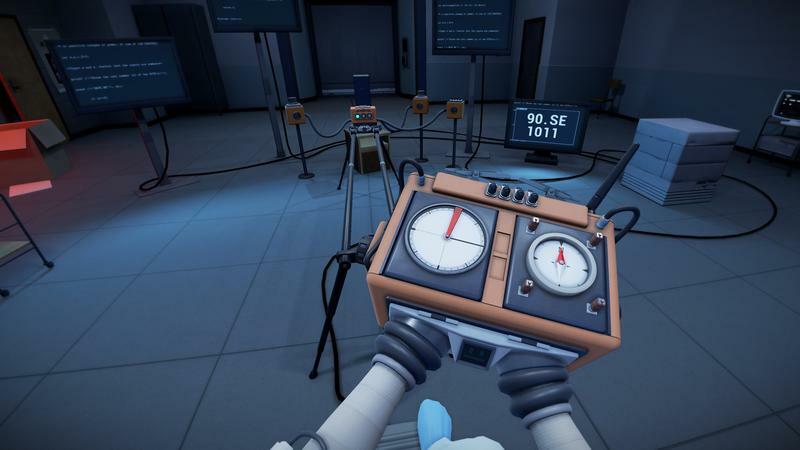 Statik is a PlayStation VR exclusive. It doesn’t have a release date yet, though the devs are trying for the time around PlayStation VR’s October release date.